Isabelle Chester got a BA from Colgate University in Political Science and Asian Studies and studied acting under Bill Esper at the William Esper conservatory in NYC. She has appeared on Gossip Girl, Life on Mars, Delicates, and other TV shows as well as film and theater. From Indianapolis, Indiana and the youngest of 5. Michael Hudson moved out to LA not as an actor, but as a boxer. He was an amateur fighter and won the Golden Gloves championship in Indiana,among many others. With acting always on his mind and aspirations of playing Rocky and doing comedy, Michael started taking improv classes and performing at the Upright Citizens Brigade. Michael was the star of a national Head & Shoulders commercial with Troy Polamalu that ran for 6 months and aired during the world series. Michael is also credited with an Aflac spot, co-starred on the Fox show "Enlisted" with Stacey Keach, and his biggest role to date has been playing the role of "Brah" in the feature comedy "Dirty Grandpa." He spent 3 weeks working with the film legend Robert De Niro and other Hollywood heavyweights Aubrey Plaza, Zoey Deutch, and Zac Efron. 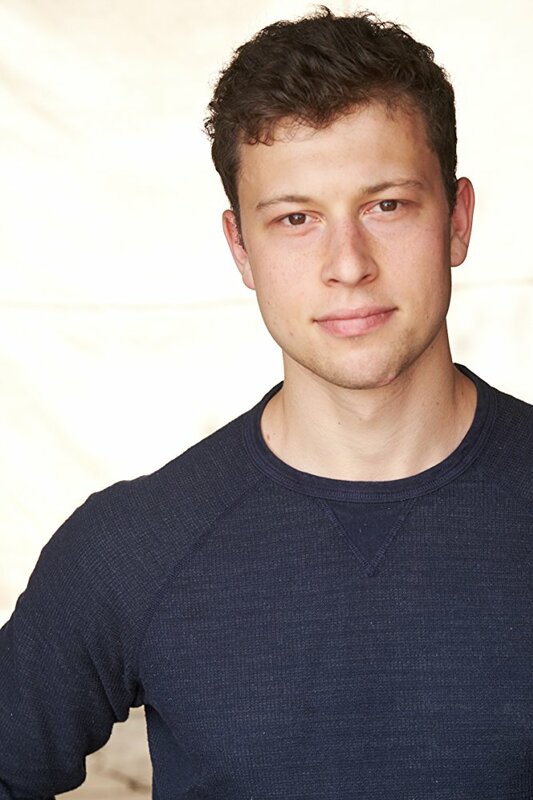 Michael is currently represented by LA Talent and Brillstein Entertainment Partners and loves spending time with his girlfriend Aika, volunteer dog walking, and lifting weights at the famous Golds Gym in Venice. A Brooklyn native, Tarik Jackson graduated from USC’s graduate film program (Muller Family scholarship Award). During his third semester at USC he and fellow classmates Steven Caple Jr. and Victoria Rose produced “A different Tree” which won the American Black Film Festival. After completing his MFA, Tarik co-created and directed CLASS, an eight episode original series that premiered on YouTube. Since it’s release in July of 2015 the series has been viewed over a million times. Tarik was selected to be apart of Ryan Murphy’s Half Foundation, where he shadowed on an episode of Scream Queens. Tarik is currently in pre production on his first feature, Bushbaby, about gentrification in his hometown in Brooklyn.